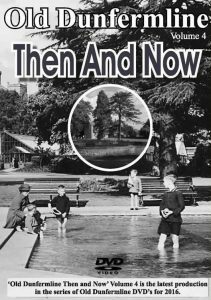 The website ‘Old Dunfermline’ features a wide selection of images from Dunfermline over the past one hundred years, including streets that are no longer in existence, long forgotten buildings, people and places. 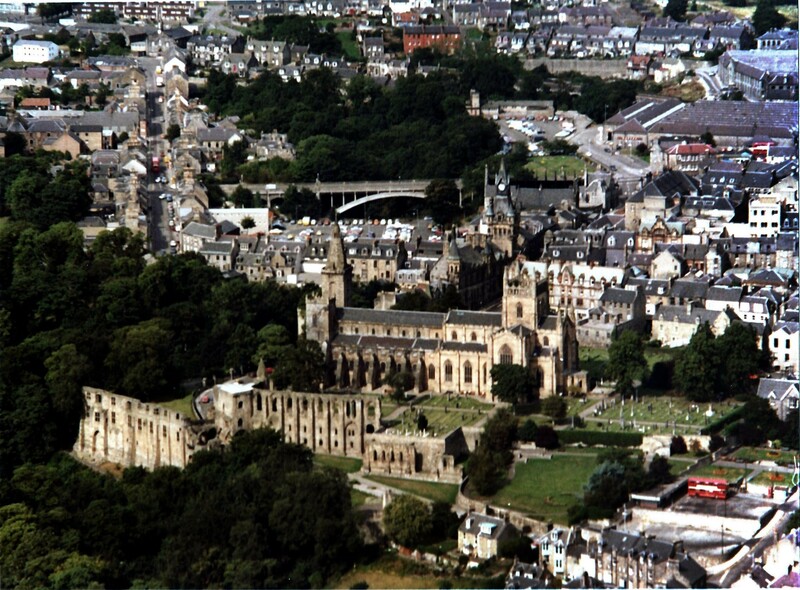 Dunfermline was the medieval capital of Scotland for over five hundred years and home to two of Scotland’s most famous historical figures, King Robert the Bruce and Andrew Carnegie. It was also renowned throughout the world for its production of linen which necessitated having an American Consulate based in Dunfermline from the late nineteenth century until the 1920’s. The website will feature information on this rich history and heritage. It will also give the opportunity for people to share their photographs for others to enjoy and appreciate. In addition ‘Old Dunfermline’ DVD’s will be available to be purchased on the ‘shop section’. 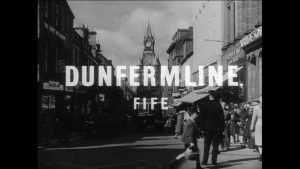 The award winning Dunfermline company of Stephens the Bakers Stephens has kindly supported a variety of ‘Old Dunfermline’ shows at the Carnegie Hall in Dunfermline over the years, as well as the latest in the series of ever popular ‘Old Dunfermline’ DVD’s that came out in 2014. Their ongoing support is greatly appreciated and enables the history and heritage of Dunfermline to reach out to a wider audience. 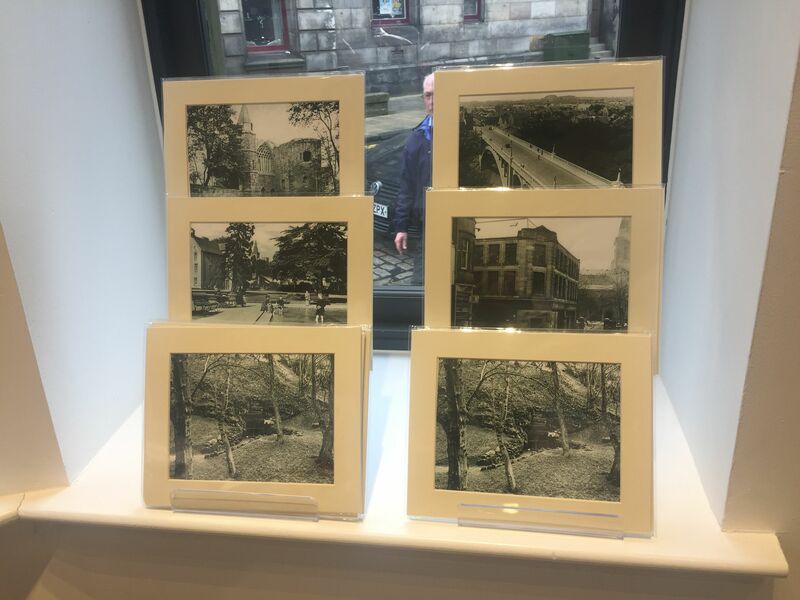 Their support of the ‘Old Dunfermline’ website is an example of the positive role the company plays in the community in which they have been based for over 140 years. Please visit our sponsor’s page to find out more about Stephens.